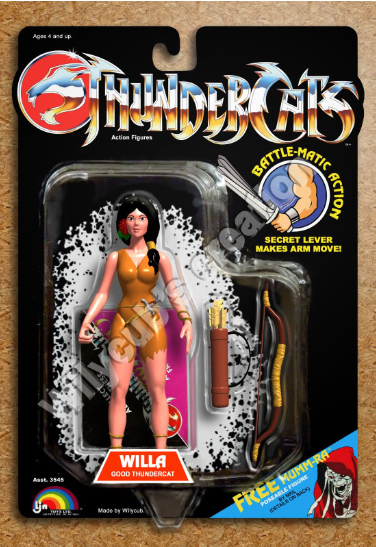 WilyCub entered his digital vision of what could have been produced, if the classic Ljn toys would have continued… to check out his entry in full, be sure to visit our Forums here! However check out his digital custom Willa below! Buddha McKeone entered a concept for a new monument/landmark on Thundera. Check out his vision for this below, as well as art he had commissioned to represent his vision! The Hall of Omens is the oldest structure in Thundera. It was the first ever to be built. It was built in the ancient times when the cats came to Third Earth. It was built as a monument to the cats freedom and designed to show their power. It was designed to the ancient Thunderian architect, Tygris. He was one of only a few tigers ever welcomed in Thundera after out-casting them for their loyalty to Mumm-Ra. 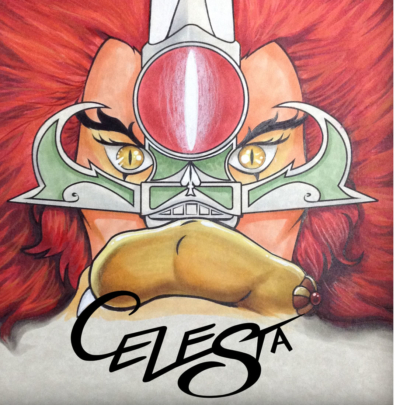 He was hand picked by the Lord of the Thundercats to design that would be the face of the Thundercats empire. For the cats, the Hall of Omens acted as the first meeting place and was the “heart” of Thunderian society. The great leaders, thinkers, philosophers and minds of the day came there to discuss and debate,social and philosophical issues. The Hall of Omens also acted as the home of the original Lord of the Thundercats. This is where he his family, the first Thundercats, and clerics called home. It took years to finish. 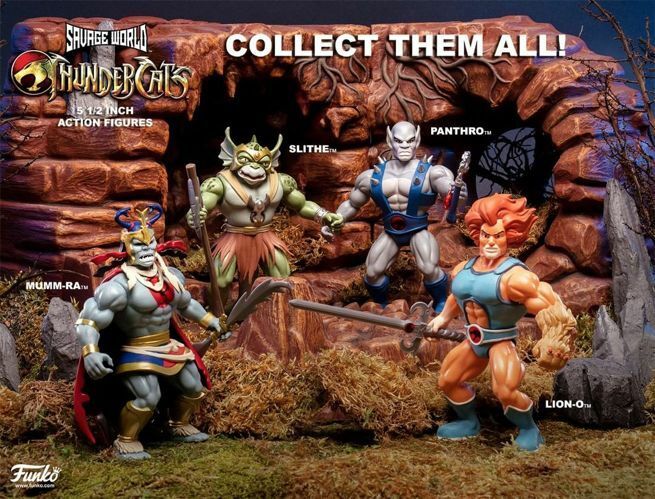 But each and every stone of the Hall of Omens was laid by the original cats of Thundera, Thundercats and Lord of the Thundercats. It is said that the stones hold within them the energies and spirits of the First Thunderian ancestors because they put so much of themselves into building it. It is the oldest structure in Thundera but appears like it is new. Over the years the Hall of Omens has shown no sign of deterioration. This strange occurrence has only added to the ancient myth. The tiger design was no mistake. The first Thundercats,and the Lord of the Thundercats agreed that the tigers head would be a constant reminder to the Tigers that they left their past and everything they were behind for the loyalty to Mumm-Ra. The wanted them to be able to see it from where ever they were on Third Earth. 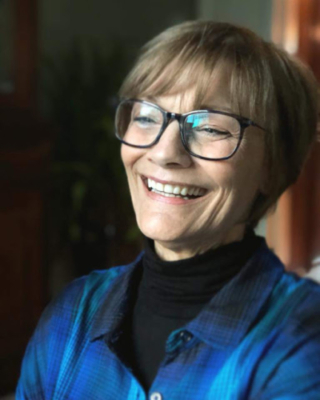 They also agreed that it would remind all cats of Thundera, from the Lord of the Thundercats, to the farmers in the fields, and future generations, of the repercussions of what can happens when you take the side of evil. The construction of the first Cat’s Lair began immediately after completion of the Hall of Omens. Comissioned artwork of how the Hall of Omens would look. I WANT TO KNOW IF YOU HAVE WILLA FIGURE TO SELL BECAUSE I SEE BY WILY CUB'S CUSTOM FIGURES THUNDERCATS.PLEASE WRITE ME BACK TO MY EMAIL AND LET ME KNOW ABOUT.THANKS!! 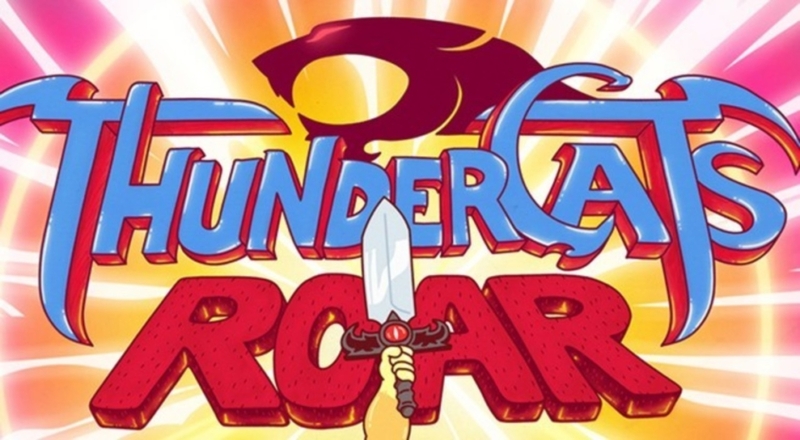 Im a thundercat fan would like to see the thundercats come back on CN. Why would it cancel its a great cartoon and im sure if it was advertised like the other cartoons it would get a good feedback. I would like to see new episodes.